Hello! My name is Jack Chalk. I was born in North Carolina, USA and grew up in the Carolinas, Georgia and Florida. 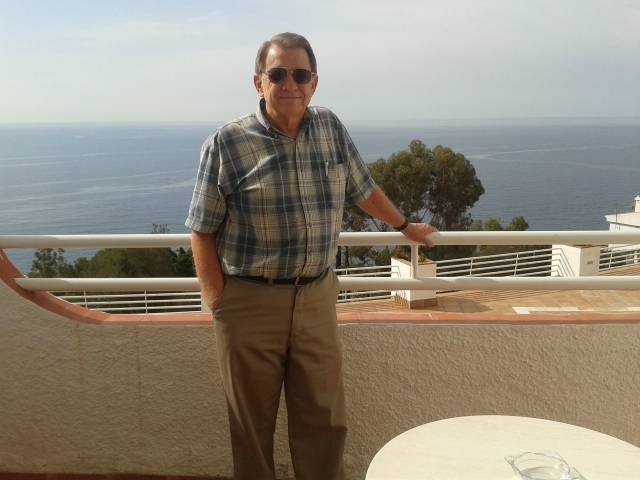 After graduating from Samford University, I worked as a Certified Public Accountant for 25 years before God called my wife, Ann, and me to full-time Christian missions, having now served with Globe International Ministries for over 20 years. We have served as church planters, pastors and educators in Mexico, Sierra Leone, Scotland, and now in Córdoba, Spain. God has given us a wealth of experiences from dealing with voodoo and juju, to living in a war zone, to entertaining a murderer on the run, that we like to share as testimonies to God’s grace and care. Besides the accounting degree and two postgraduate degrees from seminaries in the USA, I hold a PhD in Religious Studies from the University of South Africa. missionary-affordable in the off-season as it is not a big tourist town. We enjoy going there to rest and read other peoples’ books. 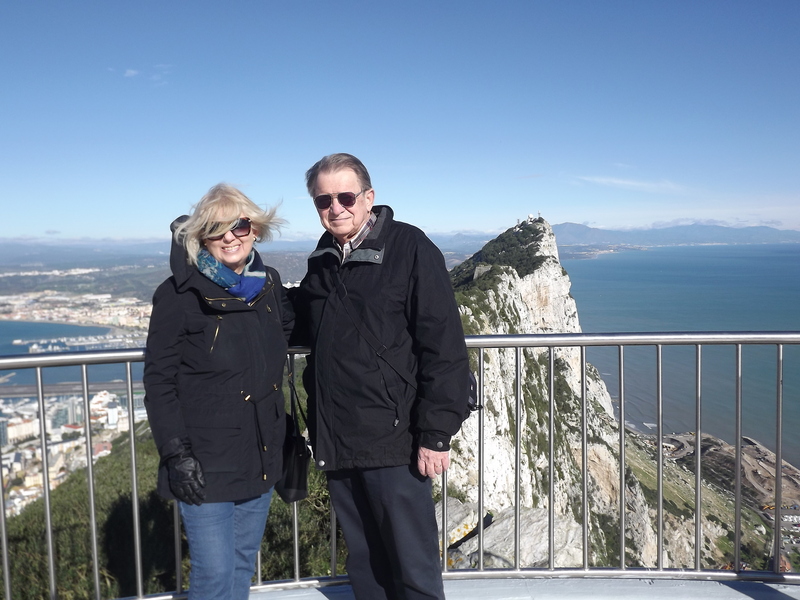 This is us on top of the Rock of Gibraltar on my 70th birthday. This entry was posted in Who is Jack? on July 20, 2015 by Jack Chalk.